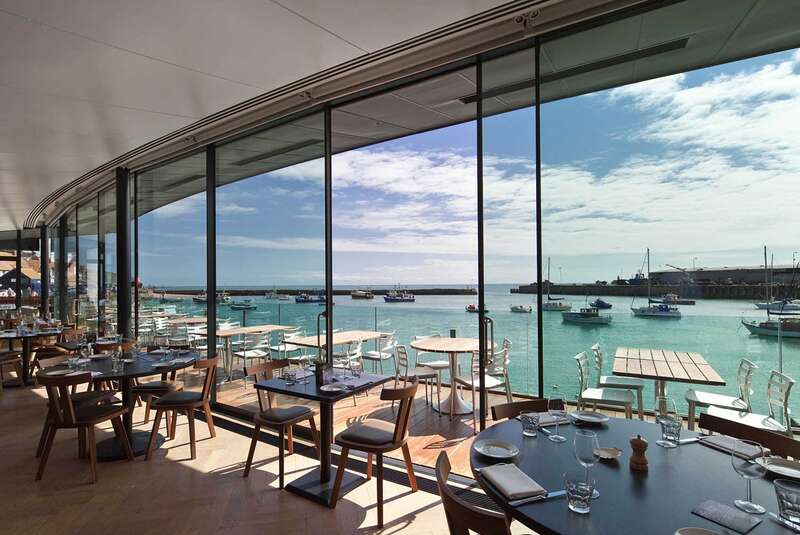 Michelin-star chef Mark Sargeant has hit back at inspectors who recently gave his Folkestone restaurant Rocksalt a poor hygiene rating. Sargeant’s 2 AA Rosette restaurant was recently given a two-star rating for the cleanliness of its kitchen, dropping down from the top mark of a five. Now he has commented on the grading, saying that the supposed under-cooking of chicken livers was what prompted the rating during a conversation the inspector had with the restaurant’s head chef. He also said the inspector’s visit lasted ‘2 minutes’. Taking to his Instagram page, Sargeant wrote: “After many years of holding 5 stars (which in my mind should be normal really) we have been dropped down to 2 stars. I must tell you that the actual inspection part of the visit from the EHO lasted 2 minutes and that the score was altered purely on a conversation the inspector had with my head chef. “We know that food guidelines are there to help us, but in any professional kitchen such as ours they are a normal part of our job. We also know that you’re no longer allowed to serve burgers rare and indeed the law has now deemed that we can’t enjoy a steak tartare without searing the outside first and then scraping it off before chopping it up! Sergeant said he had formally appealed the rating and hoped Rocksalt would be re-inspected soon. The Shepway District Council environmental health officer who carried out the inspection said cooking practices were unsafe.